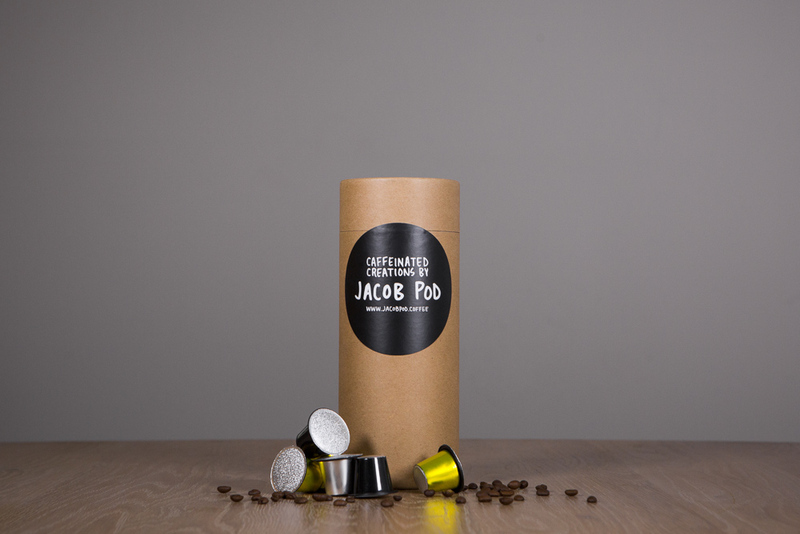 Introducing the NEW JacobPod.Coffee subscription, never go without your daily coffee delivered to your door and all subscriptions come with FREE DELIVERY. For a Limited Period Purchase any JacobPod Subscription over 50 pods per month and receive a FREE Waecoe MiniPresso Portable Espresso Machine valued at $85. Subscriptions can be in orders of 40 Pods per month, 50 Pods per month or 60 Pods per month. 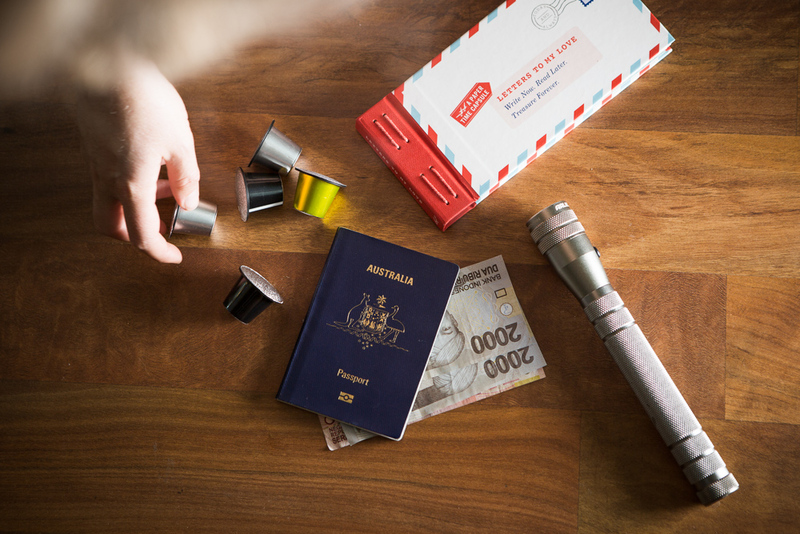 All subscriptions come with FREE DELIVERY Australia wide and can be cancelled anytime. Subscriptions start at $28 Per Month. GIVE ME 40 is 40 pods per month delivered for FREE every 3 months so if you take this subscription your first order will be 120 Pods at a cost of $69 and then every month after that you will be charged $23 and on the third month you will receive another 120 Pods and so the subscription will continue until the end of time or until you want to cancel. You can change your subscription at any time by letting us know at support@jacobpod.coffee. GIVE ME 50 is 50 pods per month delivered for FREE every 3 months so if you take this subscription your first order will be 150 Pods at a cost of $84 and then every month after that you will be charged $28 and on the third month you will receive another 150 Pods and so the subscription will continue until the end of time or until you want to cancel. You can change your subscription at any time by letting us know at support@jacobpod.coffee. GIVE ME 60 is 60 pods per month delivered for FREE every 3 months so if you take this subscription your first order will be 180 Pods at a cost of $90 and then every month after that you will be charged $30 and on the third month you will receive another 180 Pods and so the subscription will continue until the end of time or until you want to cancel. You can change your subscription at any time by letting us know at support@jacobpod.coffee.